As fans of our beloved Ducks, we have gone through many mental phases as the football program declined, and we wanted the coaches on the former staff (whom we loved and cared about) to succeed. 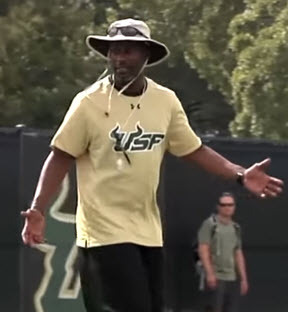 I started pondering the differences between them and those we immediately noted with the new football staff, and, after collaborating with other fans, have come to some new conclusions about what the Willie Taggart staff can learn from the Mark Helfrich staff. A local Eugene attorney, Scott Schultz, has been a loyal Oregon fan and reader of this site. I have often referred clients to him due to his ability to access the heart of an issue, clarify it and solve it. As we spoke about the problems, we have come to learn about the old staff — he brought up a point that I had not considered, nor have I noted written elsewhere. It concerns the experiences of our former staff and how that limited their ceiling, especially in recruiting. We forget that offensive line coach Steve Greatwood played at Oregon in the late 1970s, when we were just abysmal. I was at Autzen Stadium in 1983 witnessing the horrendous Toilet Bowl (Civil War), which finished with a gawd-awful 0-0 tie. Linebacker Don Pellum was playing for the Ducks at the position he would later coach. These were the formative mental backgrounds built for these two coaches, which saw them rebuild a program from the ashes but ended up being a significant barrier to what they felt they could recruit. This attitude is how the football program was viewed by so many recruits in the seven short weeks with which the new staff had to work. At least one recruit verbally committed to Oregon without even taking an official trip to Eugene. The prior staff needed to bring in recruits to see the shiny new stuff to make the sale, while Taggart is selling the swagger that has become Oregon nationally. The recruit and others like him did not need to see the facilities, as they had heard plenty about the No. 1-rated football facilities in the nation the last two years, knew of the uniforms, and had watched and grown up with Oregon on television. They already knew the Duck brand, and they were comfortable with coach Taggart and his staff. That was all they needed. Isn’t that how the big-boys of college football have always done it? 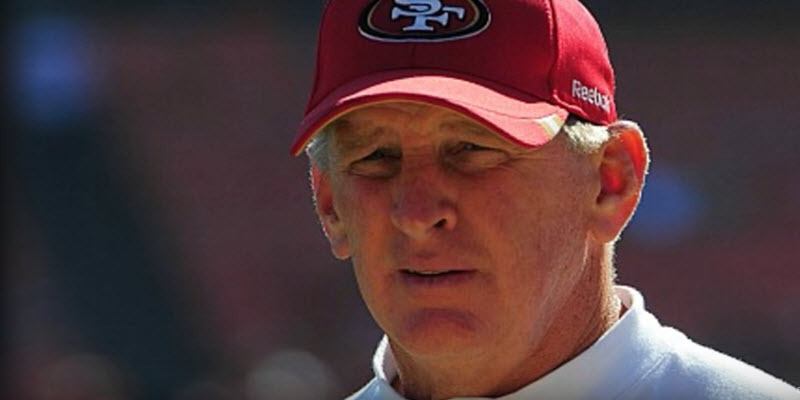 Oregon has established its own tradition in the minds of America that coach “T” recognized, while the former staff dealt with mental barriers that represented real challenges in the past. Clearly those challenges have been solved. The new staff must guard against the mental barriers that can constrict them as it did with the prior regime. There is much to discuss in this area, as we have watched an amazing class assembled at the last minute by this new coaching group. There is clearly an advanced strategy to the recruiting process. Gone is the extreme vetting that prevents early offers while checking out the serious candidates as they emerge among the nation’s best. 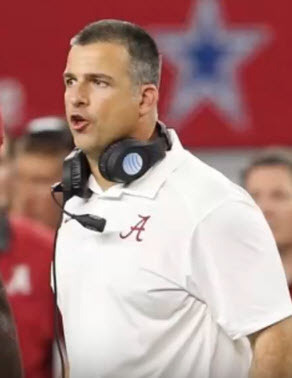 Social media is being used at a much higher level and more often than before, and we have been hearing rumblings from coach Cristobal of plotting Oregon’s three-year-recruiting plan the same way it was done at Alabama. We will delve into this area as we learn of it, but for now it is quite apparent that many stones were left un-turned on the recruiting trails, and the long-term strategies and “juice” must be present and maintained over time. This is a crucial lesson the new staff must remember a few years into the future; things change, and you must move much quickly or be left behind, as the Helfrich staff did in recruiting. Components of the Modern Era passed them by? 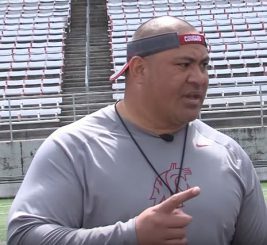 The Grizzled Ol’ Coach, Mike Morris, has brought some new football techniques to my attention recently that we will be covering in the near future. They are not brand new but relatively new in the last five years – and Oregon was not using them. One new technique was so incredibly successful and proven in so many stadiums, yet the Ducks were still implementing a much easier method for teams to attack. Joe Salave’a is not someone you ignore. This is hard to believe about the team that is known for innovation, but frankly it is a large part of the reason last year did not go well. The lesson for the new staff is to not fall back on what has been done, smug in the comfort of recent successes. This, obviously, is similar to that of the aforementioned recruiting axiom: innovate and change, or die. This whole mental process as a fan has been painful to watch, ponder and realize. The new staff gives us hope that the football program will return to its recent successes. This has been a very instructional exercise for me to know what to watch out for. The very hallmark of the program, continuity, also became its downfall. This, too, is a valuable lesson that coach Taggart and his new staff can learn from the prior staff. I welcome your comments concerning your gradual understanding of what happened with the old staff and how this new group can learn from them.